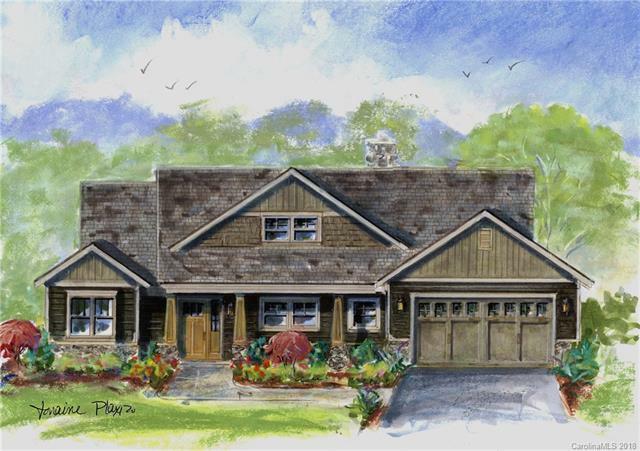 Luxurious VIEW mountain living with The Boulders semi-custom Cottage Collection TO BE BUILT. Home/land packages let you choose from stunning view homesites and floor plans. High end finishes, open floor plans, master/garage on main. Pre-construction, to be built, lot w4 w/Magnolia plan has gorgeous south views. 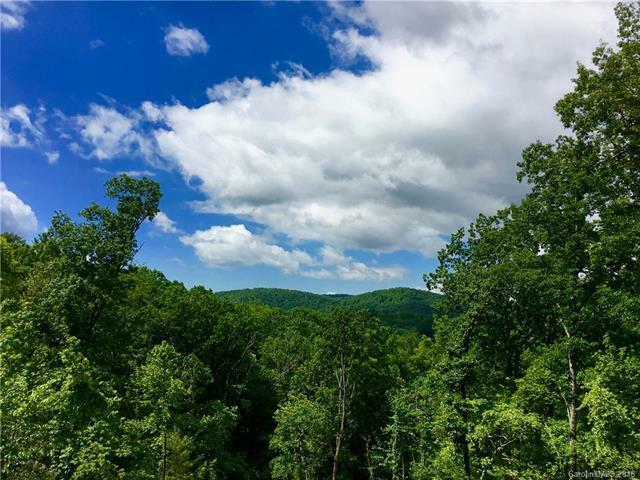 Inquire about other stunning view homesites and homes available. 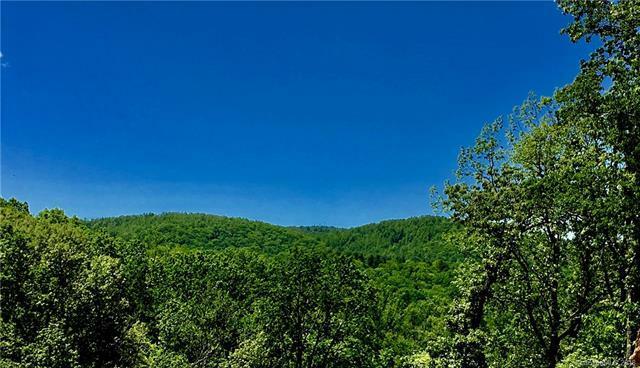 The area's newest gated mountain community is all about views & location: 6 min. to Main St. Hendersonville; downtown Asheville under 25 min. No required build time. Taxes TBD.